Gwilym Roberts led a very successful academic life as Dean of Arts and Humanities at the University of Farmington, Maine. 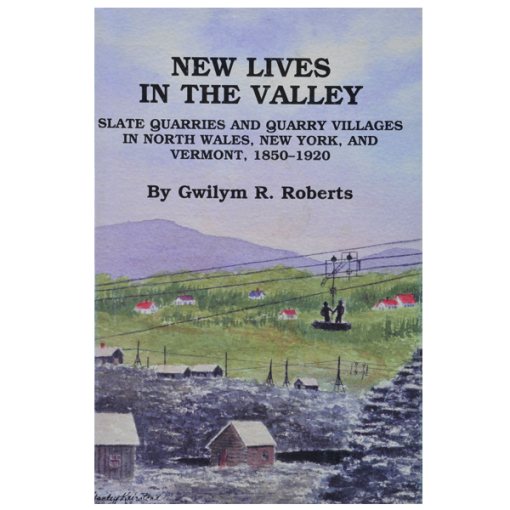 Both his father and two Welsh immigrant grandfathers were slate workers from Brownville, Maine, and this heritage became the subject of his book, New Lives in the Valley. 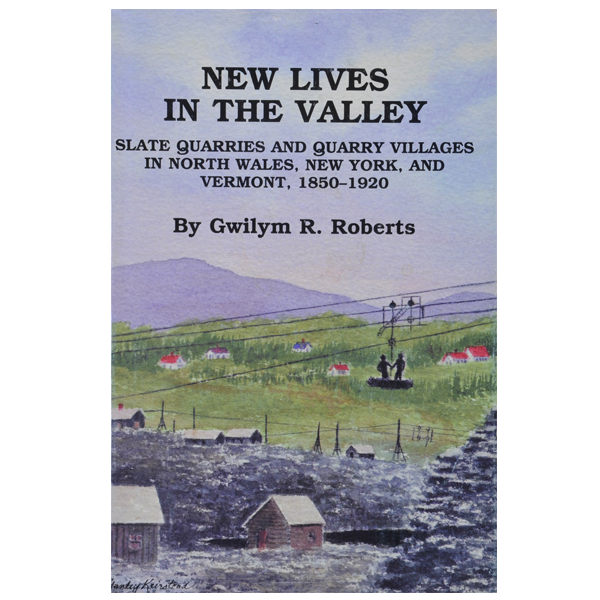 The Valley is, of course, the Slate Valley, running for twenty miles along the Vermont/New York state line. 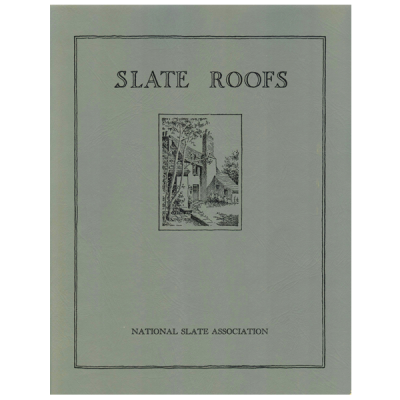 The subject of his book, the steady flow of immigrants that discovered and supplied labor for the slate quarries of the Valley. It is the story of America, demonstrated clearly in the microcosm of the quarrying industry. 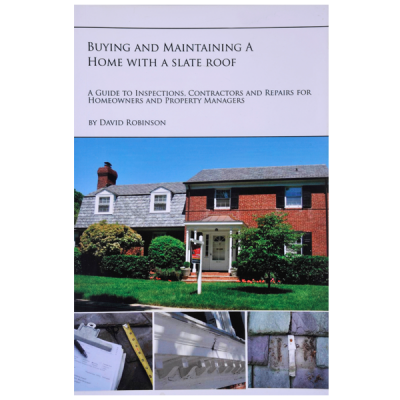 Slate Barons rise and fall; angry workers strike; competing ethnic groups clash and finally assimilate into the burgeoning American culture. 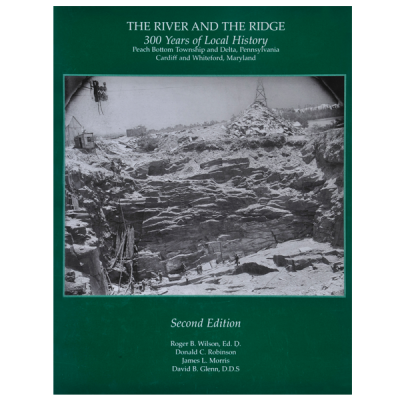 Beyond the quarries, Roberts includes the social and political development of the region. A sound historical account, but written to enjoy.